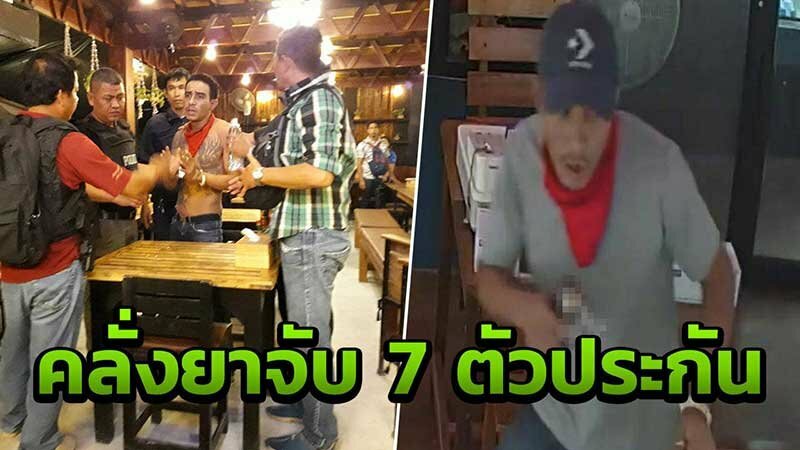 A drug crazed Thai man took a group of foreign and Thai tourists hostage at a popular restaurant on Railay Beach in Krabi last night. Several shots were fired as police desperately tried for the best part of an hour to get the man to give up his weapon. Only after the intervention of the hostage taker's father over the phone did the drama come to an end. Ao Nang police and tourist cops rushed to the scene of the hostage taking on the second floor of the restaurant, reported Thai Rath. Four shots had been fired and 6 or 7 tourists were in fear of their lives. Efforts were made over a period of 40 minutes to get the gunman to give up his weapon but they were not successful. Police learnt that he was visiting a friend in Railay and his name was Ekaphot Phuangphet, 32, from Thung Song district of Nakorn Sri Thammarat. They contacted his father over the phone from his hometown. The father convinced his son to give up his weapon. Finally he gave up his .357 gun. Four shots had been fired and there were two more rounds in the gun. Another seven bullets were found on the suspect's person. Clearly high on drugs he was taken into custody at Ao Nang police station. Ekaphot has been charged with detaining people illegally at gunpoint, having a weapon in a public place and shooting in a public place. The two story wooden restaurant at the center of the drama was not named in the Thai Rath story. 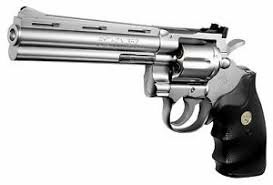 Finally he gave up his .357 gun. I guess it seems like everything starts to go back to normal. By the way, Thanks for the very relevant input. It made my day. 15 per 100 people, of legally owned guns. Quite high, but only the 37th highest worldwide, 16 countries in Europe have a higher rate of gun ownership, with Germany, Austria, France, Norway and Cyprus all having twice the rate of Thailand, and then the US with a rate over 5 times as high and having more guns than they have people. "He told police that after taking drugs he suffered a paranoid attack believing that people were out to get him"
When in reality he was out too get them .
" The weapon was found to be legally owned." I hope the Police don't let him have it back. they don't call it a magnum for nothing. In this case the caliber is not the only factor. A magnum round has a lot more hitting power. In any case I wouldn't even want to get shot by a .22 short round.